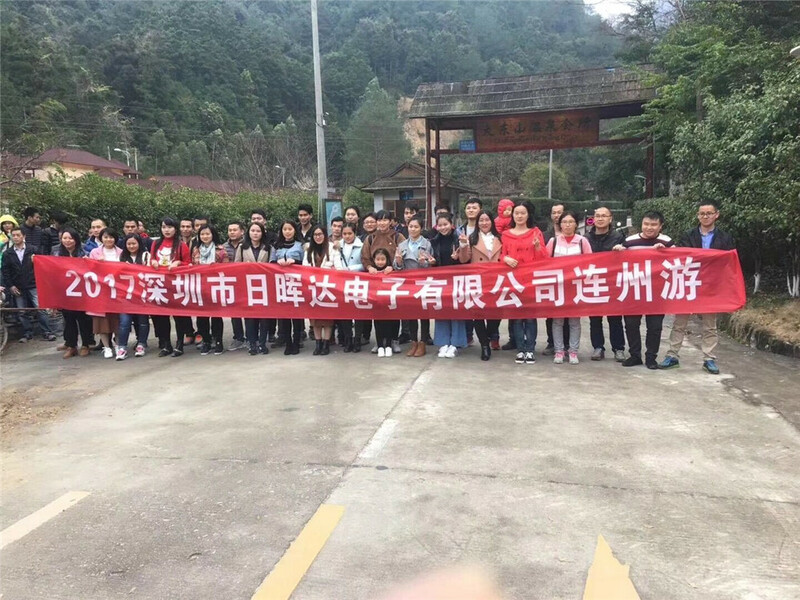 In order to standardize the work of occupational health monitoring in the company, strengthen the management of occupational health monitoring and protect the health of workers. 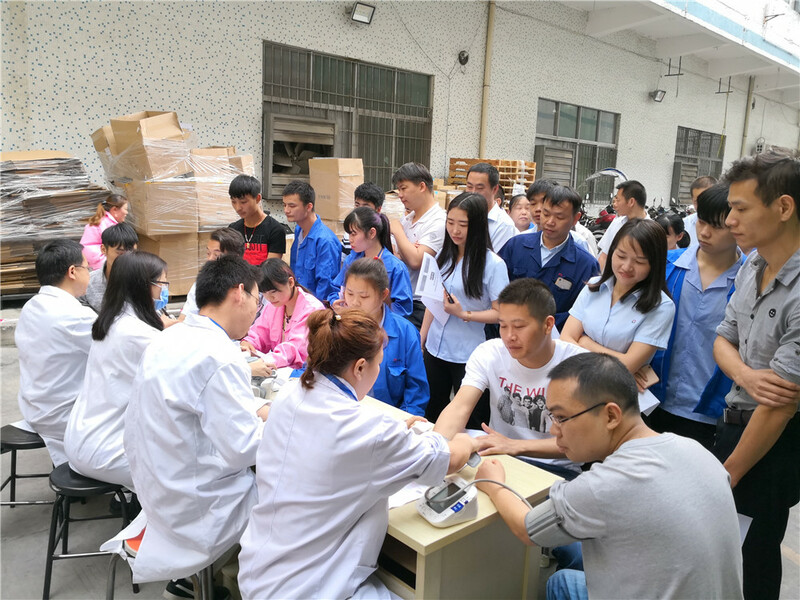 All employees are the treasure of company, so we’d like to help employees to prevent and monitor diseases effectively.Our company will organize all staff to carry on the annual physical examination every year. In order to implement the principle of "safety first, prevention first" and the emergency plan for management system of the company, to improve the safety consciousness and escape ability of all employees, and to improve the voluntary firefighters' mastery of the performance and methods of fire equipment of the company, so they can effectively control and extinguish fire in the early stage of fire, ensure the safety of employees' personal property and property of the company. 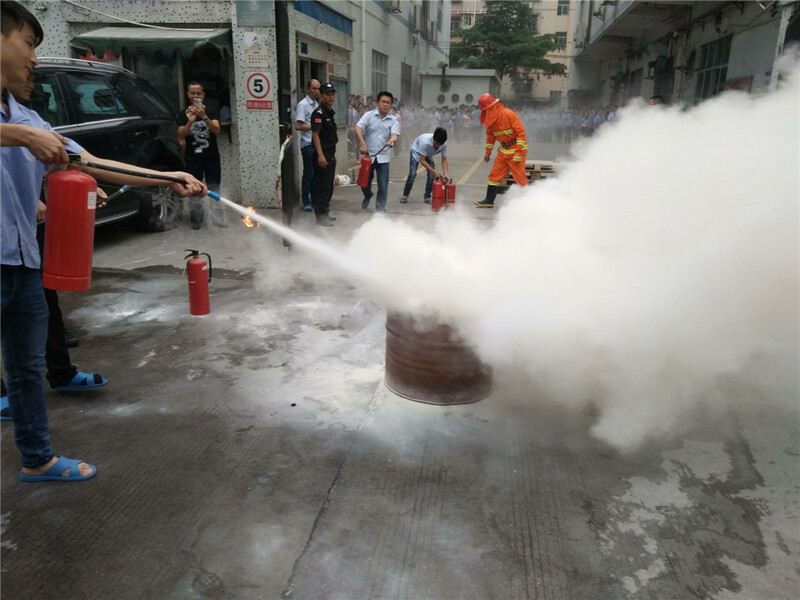 The company organizes fire fighting and emergency evacuation exercises every year.